Plastic back cover + plastic bumper + silicone inner frame maximum protect your phone from drop and scratch protection. 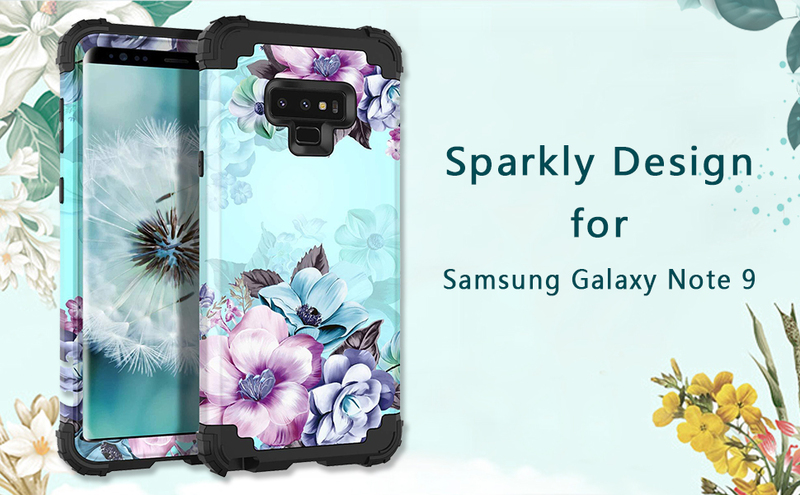 The floral colorful flower design is elaborately selected for girls and women,makes your phone glamorous and fashionable. Perfect even with every day wear, perfect as a gift for your girlfriend, wife, daughter and friends on her birthday or a holiday.